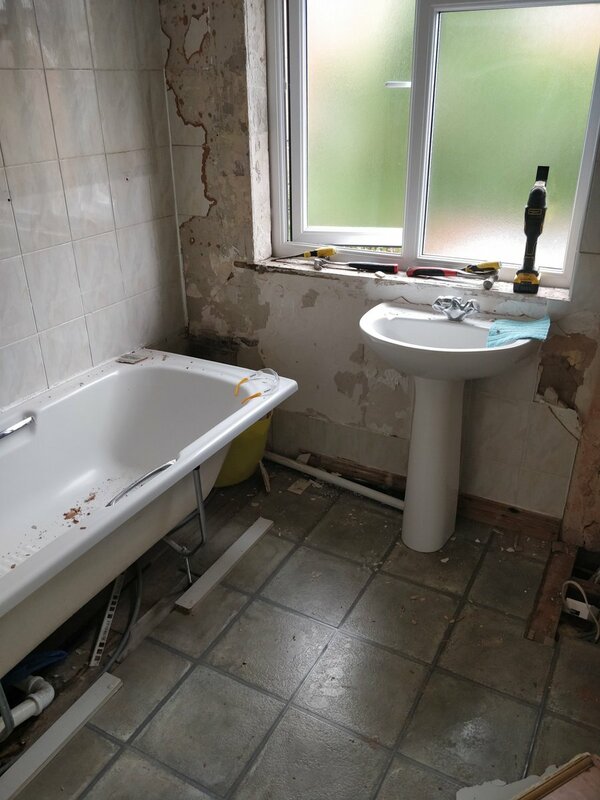 Welcome to West Bridgford Plumbing & Bathrooms Ltd, a local business undertaking all general plumbing and specialising in full bathroom refits. We are based in the centre of West Bridgford and are ideally located to serve West Bridgford, Gamston, Compton Acres, Wilford and the wider Rushcliffe area. The company was established in 2006 with the aim of providing a reliable and professional plumbing service in the local area. The business has developed significantly and one of the main areas we now specialise in is full bathroom refits. 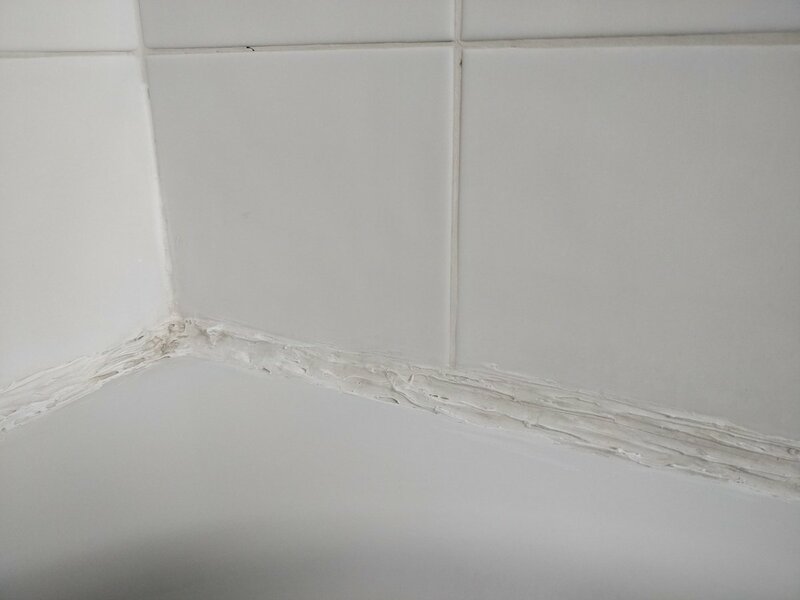 We enjoy managing larger bathroom projects and you will always get our main team and we only use other reliable tradesmen if we don't have the right skills for the work. Our staff are City and Guilds trained and in addition we are a member of Benchmark’s Competent Persons Scheme. This means we can certify that work is in accordance with current building regulations. You can look at our customer testimonials or the gallery of photos to see the quality of our work. You can also check out more up to date photos and information on our Facebook page. We aim to provide a timely response, there are no call out charges and estimates are free. We do take payments by card but there may be a small charge for larger credit card payments. We have built up a strong reputation in the local area and have a lot of satisfied customers.